Azulle is an American company that offers new and accessible technology to families and businesses. Its products range from tablets to mini PCs to the innovative Quantum Access. Made with real people in mind, Azulle provides great customer service and care. With Big Apple Buddy’s personal shopping service, you can now buy direct from the Azulle online store anytime, anywhere. With its impressive compact design, the Azulle Quantum Access LAN Windows 10 Fanless Mini PC Stick is a great all-in-one Windows desktop PC stick. This extremely portable computer stick is small but powerful as it allows seamless connectivity whenever you need it. With a fast processor and 32GB of memory, you'll be guaranteed a strong and reliable computer for your business. 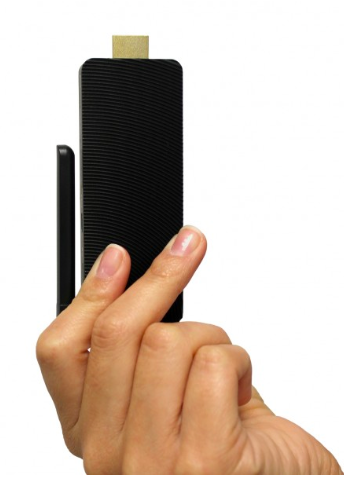 Don't go another day without the Azulle Quantum Access Windows® 10 Fanless Mini PC Stick! 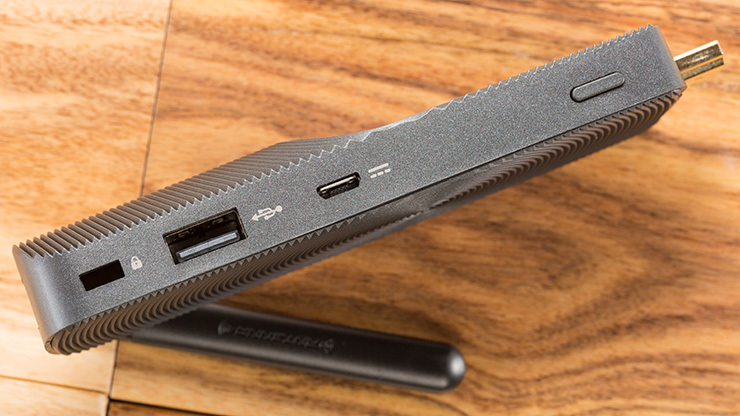 It has a built-in HDMI output so you can instantly connect to your PC. Do many things at one - use multiple applications, stream videos, and play video games with the same speed and high quality connection. The Quantum Access technology allows you to access internet anywhere, anytime! With the Azulle Quantum Byte Windows® 10 Fanless Mini Desktop PC, your family or business is set with a sleek and portable desktop for internet connection. 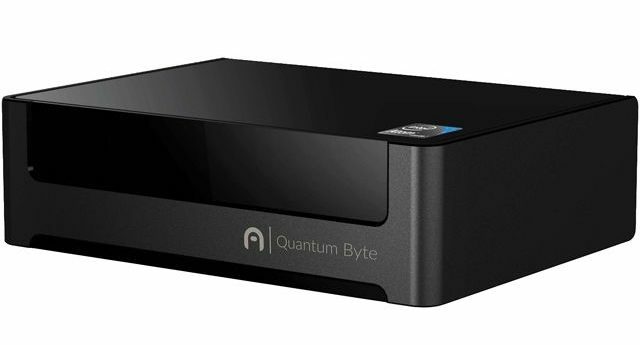 You'll have reliable signal with the ethernet port and a clean desk space as the Quantum Byte's compact size is not like the computer towers of before. The device is easy to connect, offers a wide range of ports and even supports dual monitors. Unfortunately, the USA Azulle online store does not currently offer international shipping. However, Big Apple Buddy, your personal shopper, can help you buy products direct from the official USA Azulle online store and ship them to your doorstep, no matter where you are in the world. We offer international shipping to over 110 countries including Australia, Austria, Azerbaijan, Bahrain, Belgium, British Virgin Islands, Brunei, Bulgaria, Canada, Chile, Costa Rica, Croatia, Czech Republic, Denmark, Estonia, Fiji, Finland, France, French Polynesia, Germany, Gibraltar, Greece, Greenland, Hong Kong, Hungary, Iceland, Indonesia, Ireland, Israel, Italy, Japan, Jordan, Kuwait, Latvia, Liechtenstein, Lithuania, Luxembourg, Macau, Malaysia, Maldives, Malta, Marshall Islands, Mauritius, Monaco, the Netherlands, Netherland Antilles, New Zealand, Norway, Oman, Poland, Qatar, Romania, San Marino, Saudi Arabia, Serbia and Montenegro, Seychelles, Singapore, Slovak Republic, Slovenia, Spain, South Africa, St. Lucia, Sweden, Switzerland, Taiwan, Thailand, the UAE, the UK, Vatican City, and Vietnam. If you would like to buy from the USA Azulle online store, simply let us know which items you would like to order (by filling out the form below) and we’ll get back to you with a free international shipping quote within 24 hours!